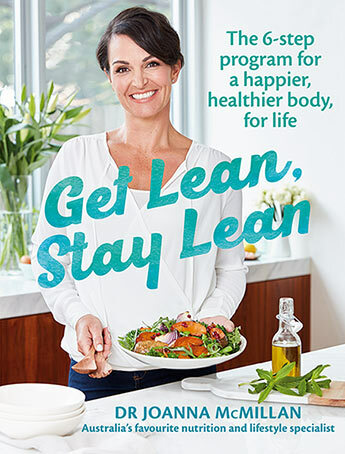 We have a copy of Get Lean, Stay Lean by Dr Joanna McMillan to giveaway. To win, just sign up for our Free Newsletter on the right hand side of the site. The winner will be drawn by the 1st of March from subscribers who enter via the newsletter. Good luck!